If you look forward to creating a stunning fireplace, accentuate its beauty with our contemporary accessories. We offer a wide range of fireplace grates crafted from the sturdy cast iron to ensure longevity. By raising fire off the hearth, they provide desired warmth and protect your fireplace from intensity of heat emitted by the flames. 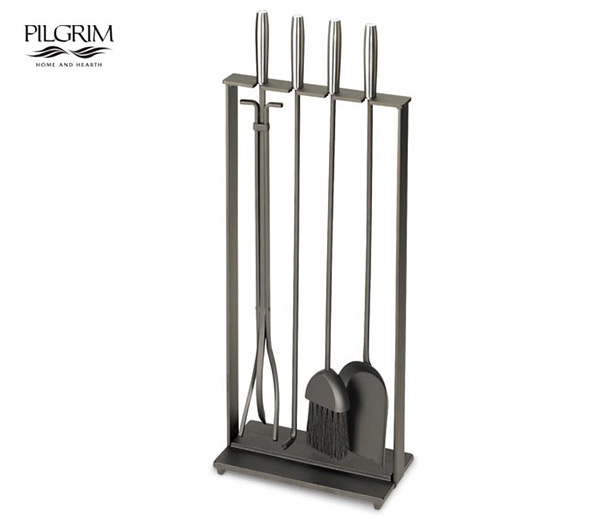 You can also explore our collection for a wide variety of fireplace tool sets and gas fireplace logs. 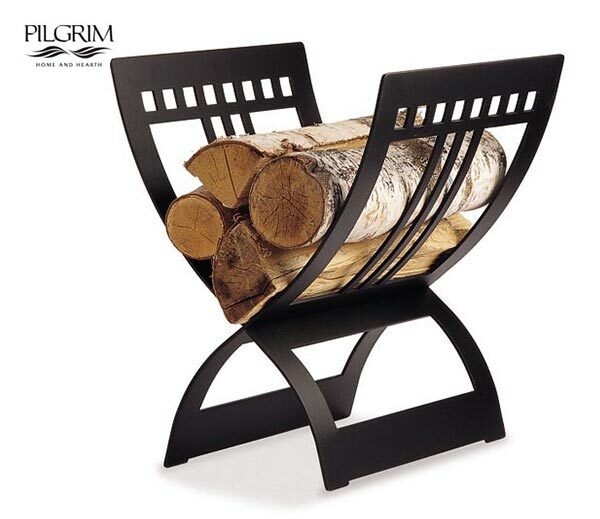 Choose the log sets that ensure proper functionality and create a soothing environ without harming the hearth. Furthermore, all our products are tested and certified for your absolute contentment. Artisan Kraft has offered monumental marble fireplace mantels for over a decade. We have been America’s #1 choice when it comes to high quality custom mantel surrounds. 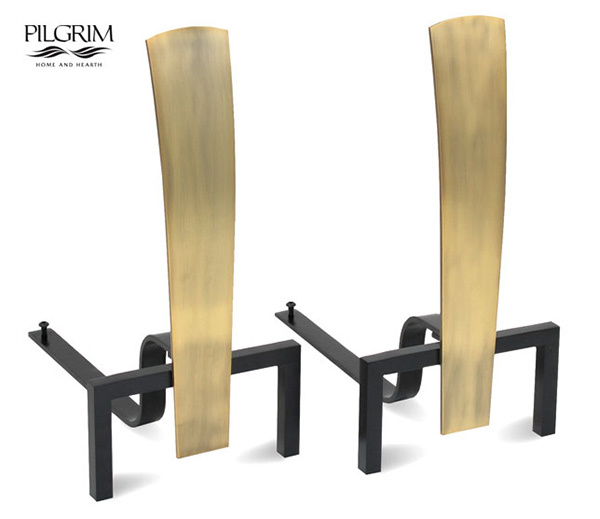 We continue this tradition of offering great products with our added Fireplace Accessories Line. 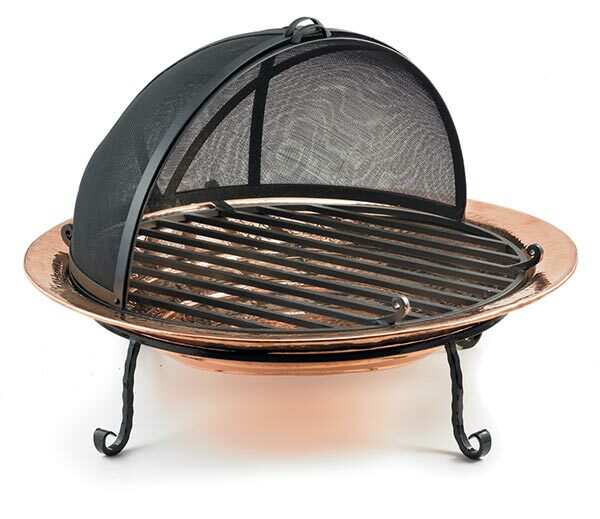 Shop online for a great section of fireplace tools. These can be purchased in sets or individually. If you’ve lost a shovel buy the very specific one that you like. Everything can be purchased as a set that comes with a broom, poker, shovel and tongs. These great items can help maintain a fire in the firebox. The fireplace tools are also used to keep the mantel surround area clean. Buy one today made from black cast iron or Stainless steal both will serve their purpose for years to come. Protect your home and flooring with a fireplace screen. 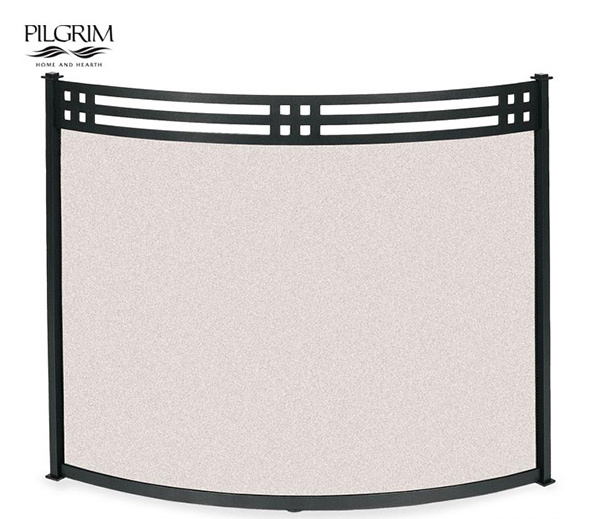 The screens come in single flat panel and three panel. Designs on these panels range for flat simple modern to decorative with swinging gates. The fireplace screens are arched and curved or flat three panels. We have the style that will fit your home. Fireplace Andirons are a safe way to keep the logs back in the firebox. Cast andirons are available in black, stainless steal and other colors. Andirons in colonial and modern designs. While theres noting that beats the smells and crackling of a wood burning fire there is the clean up and the prepping. Gas logs are a great way to avoid the clean up and there’s no prep required. Gas logs last a very long time and give the feel of a wood burning fire. If the natural log burning fire is what you want then purchase a log holder to store the wood right next to the mantel surround. Artisan Kraft is your one stop shop online for this best home products. Call us at 888-652-0106 or email info@akgoods.com Visit the Chicago showroom for more inspiration. Call our Los Angeles, CA office.